The 10th annual music festival of Bharatiya Samagana Sabha will live from 30th January to 3rd February 2019 at Chowdiah Memorial Hall, Bangalore. 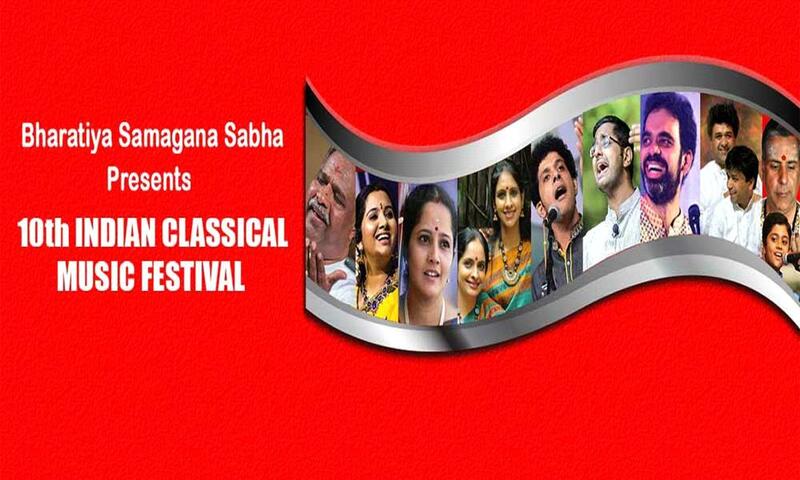 The Bharatiya Samagana Sabha is happy to announce their 10th annual musical festival 'Mysore Asthana Sangeethotsava' featuring some of the greatest of Indian classical musicians. This event will live from January 30th, 2019 to February 3, 2019. This event is the memory of his late Highness Mysore Maharaja Shri Jayachamarajendra Wodeyar on the occasion of his 100th birth anniversary. This event promises to bring you a memorable classical experience of the finest exponents of our music. Be expecting your presence on concerts.